The Brickyard Parking Garage 6th St Ran by Standard Parking. Please call 602-252-7222 for information. 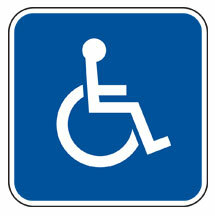 This facility offers 18 disabled parking spaces, subject to availability.